artAttendant is an intuitive artwork collection management system that is versatile and easy to use. 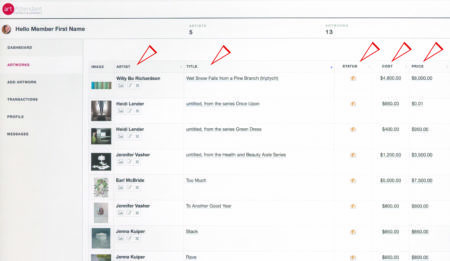 artAttendant enables you keep your collection private or to connect to the public by making artworks available for online reference, for sale, and or for loan. Preserve your legacy. 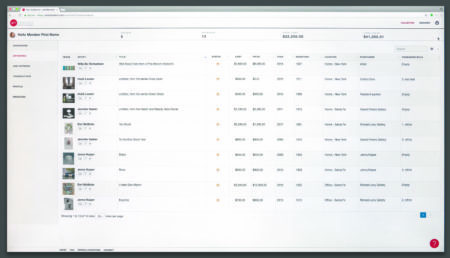 Collection management has never been easier. 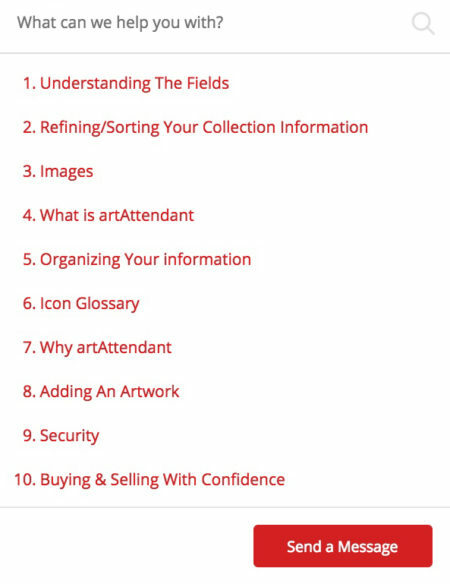 Whether building your collection or tracking your own artworks, artAttendant keeps your affairs in order. artAttendant offers access to your information online – 24/7. To busy to organize? Inquire about our archive services. Still have questions? Send us a message or find helpful articles by selecting the red circle in lower right. How do I add an artwork? Join us to get started. Your free membership allows you to enter unlimited artwork records. Capture images with the camera on your portable devices or upload from your desktop computer, enter artwork information and save as private or public. Voila! It really is that easy. Is my collection information secure? Yes. 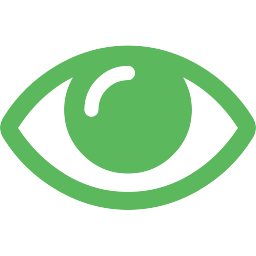 artAttendant is a cloud-based platform designed with your privacy and security in mind. We use the highest level of encryption to protect private details—even for artworks you’ve selected to be visible to the public and other members. Privacy is a cornerstone of our platform. Can I attach files to artworks? Yes. Each artwork record is designed to hold multiple PDF’s. Scroll down to upload PDF in edit/add artwork window and follow the prompts. 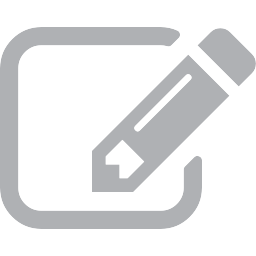 Upload artist information, press clippings, transaction receipts, consignment agreements and more. artAttendant stores this information with the artwork record so you can access it at anytime. Does artAttendant have image file requirements? 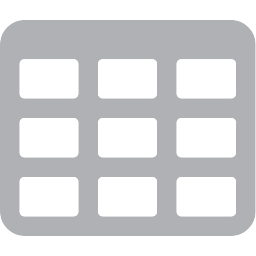 Save images (maximum of 10) with drag and drop, browse to upload feature, or direct camera upload from your portable device. The first image in the upload window will be the primary image. You can easily order your images by moving them into the desired order. 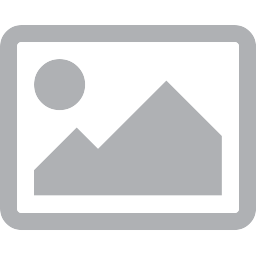 Only .jpg, .gif, or .png file formats are compatible. Other file types such as .pdf, .psd, .tiff and .raw will not upload successfully. Images being posted in Discover are required to be presented in a professional manner: straight on and clearly show the entire artwork. Two dimensional works should be cropped to the edge. Additional images to describe signature, edition, frame or other relevant details are also recommended. Whether this record is public or private, looking good is always key. 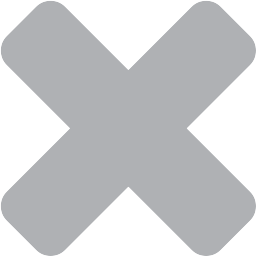 We reserve the right to remove images that do not fit this criteria and artworks that are missing images. You can designate visibility options for each artwork record. “Private” makes those artworks are visible only to you and “public” means those makes artworks are visible to artAttendant’s public audience. You can designate publicly visible artworks as available for sale or loan by selecting those options in the record. How can I organize my collection? The ability to sort alphabetically or sequentially within any of the header columns in the table/data view allows you to order by artist, title, status, cost, value, year, inventory number, location and more. artAttendant makes it easy to know what you have and where you have it! Our team of experts is here assist you with a smooth transaction. The Seller is notified to ship the work when artAttendant has collected payment. Once the artwork has been received, the Buyer approves and rates the transaction and artAttendant releases the funds (retail price less 10% commission and 3% credit card fee) to the Seller. Each party rates the transaction. Listing artwork in Discover is free. artAttendant charges a 10% commission on sales and a 3% credit card transaction fee. Please consider these expenses when pricing your artworks. Please note that artworks that are published without a retail price cannot be purchased through the platform. Once the Buyer and Seller have agreed upon a shipping method, the Buyer pays for shipping and the Seller is responsible for adequately packing the artwork(s), unless otherwise negotiated. artAttendant strongly recommends shipping artworks with tracking and insurance coverage. 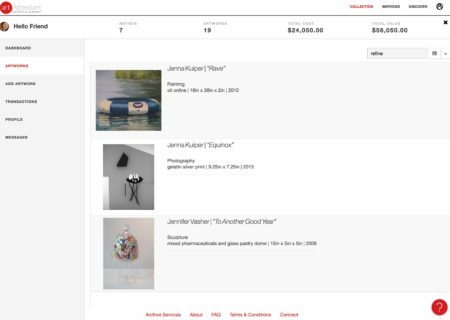 What if I am not satisfied with artwork purchased through ArtAttendant? Our system is setup for effortless transactions and satisfaction is guaranteed. We hold the funds until the Buyer has received and approved the purchase or within 3 business days of receipt (whichever comes fist). If a Buyer is not satisfied with a purchase made through artAttendant, the Buyer must notify artAttendant within 3 business days to initiate the return process (unless arrangements have been made otherwise). • Artworks must be returned in same condition as arrived. • Artworks must be returned in original packing. • Artworks received as damaged: notify us immediately at connect@artattendant.com. • Reimbursement for returns will occur with the same payment method of the artwork’s purchase within 5 working days return receipt. How can I optimize my Discover listings to reach a broader audience? Here are a few key tips for making your sales efforts in Discover more successful. 1. Images: Good images make all the difference. 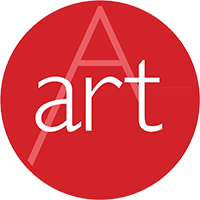 We recommend using clear straightforward images and/or include multiple images that accurately depict the artwork, frame, signature etc.. artAttendant reserves the right to remove images that are not up to a certain standard. 2. Description: Inform your audience. Adding a description allows your audience to form a deeper connection with what they are seeing. We recommend including a short paragraph about the artwork, the artist or a fun fact about how or where you acquired or made the work. Artworks with compelling and concise informative descriptions are much more likely to be shared with others and on social media. Here is what the Hiscox 2017 Online Trade Report has to say: “Buyer education is key. 52% of online art buyers state that content is important to their platform choice (up from 42% in 2016). This suggests that buyers are looking for more than just buying artwork. They are attributing significant value to the educational experience.“….so educate your audience in your description. 3. Include the price so that buyers will be enticed to use the Purchase option. Artworks with published retail prices are more likely to be shared. a. Title your image files to include the artist’s name. Example: firstname_lastname.jpg, firstnamelastname.jpg.1, or firstname.lastname.2.jpg etc.. This allows the image to be included in results when someone searches for the artist’s name. b. Use content rich words in your artwork description. By including words that directly relate to you as an artist or to the artwork, as well as relevant words that are being searched often by other people, you will connect to a broader audience. Example: if your work has been shown at an important museum, include that museum name in your artwork description. This allows your listing to be included in the results when a search engine has been tasked to search for that museum. How do I understand the artwork fields? Important: All fields listed above Private Details will be visible if an artwork is saved as Public. It is important to have private information listed only in the Private Details area towards the end of the template. 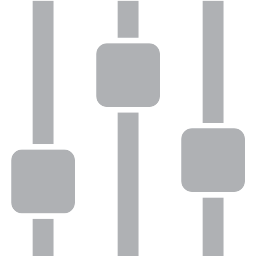 For example, if you are choosing to save a work as Public, populate the Description field with content that you want the world to see – such as a list of exhibitions in which the artwork was included, a descriptive paragraph about the artwork or an artist statement, or record if this artwork is in a private or public collection. It is important to get permission from anyone purchasing your work prior to publishing any identifiable information. If this is visible to public, we recommend populating the description with private collection. We recommend using content keywords in your public description to maximize visibility. See the Buying and Selling for more detailed information. The Private Notes area is the perfect area to record production notes, purchasing notes or additional pieces of information you want to save with your record but not wish to reveal to your public audience. If you are tracking additional costs (shipping framing etc. ), we recommend recording the breakdown here. The Purchased From field helps collectors keep track of where they made the purchases. If you are using this platform for studio archive, use this field for other purposes such as an editable open field to create custom sorts. The Cost is either the price you paid to purchase an artwork or the cost of producing the artwork. We recommend populating this field with the total cost of purchase or production. Keeping an itemization of these costs such as shipping, custom crating, materials etc. is a great idea and we recommend you itemize these costs above in the Private Notes section. As an artwork increases in value, you will need to update the Retail Value field. We recommend updating this information periodically so that the total value of your collection is current. The PDF Upload is a perfect place to save purchase receipts, production receipts, sales record, press articles that relate to the record, consignment forms or anything else you wish to have documented in association with the artwork. You can save multiple PDF files. At this time recommend posting a still image from your artwork and embedding the link to your video hosted on Youtube or Vimeo into your description field. 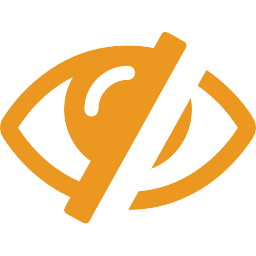 This allows viewers to access your video content when it is listed in Discover. Paste the code into your archive listing. Didn’t find the answer to your question? Please contact directly our team at connect@artAttendant.com and we will respond shortly.